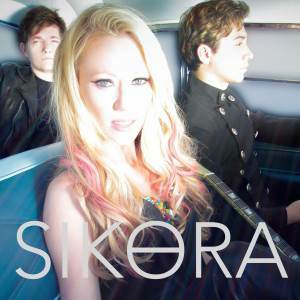 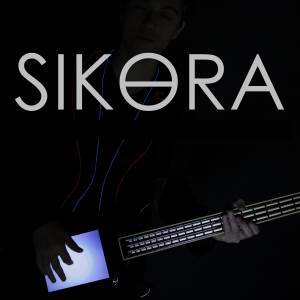 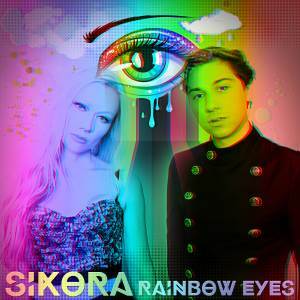 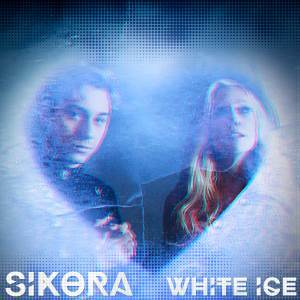 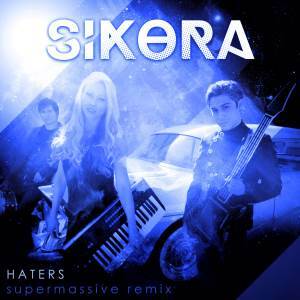 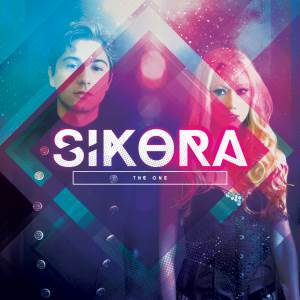 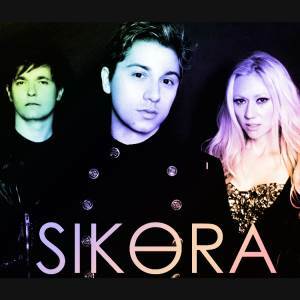 SIKORA is a record producing and songwriting duo, specializing in their own unique brand of SoCal Indietronica. 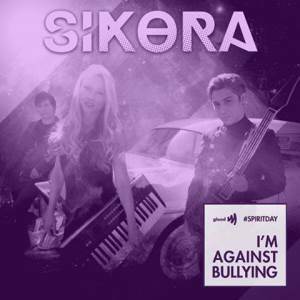 The Los Angeles based musicians, consisting of Matthew Sikora and Liz Forde are best known for reimagining and composing the 2018 theme song for the NHL (National Hockey League) and the 2019 theme song for IMSA (International Motor Sports Association) both on NBC. 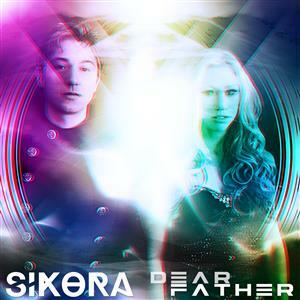 Their most recent album, "TIDAL WAVE" was nominated for a Mark Award by the PMA (Production Music Association) and won “Best Pop/Rock Artist.” When not in the studio, the duo can be spotted chasing squirrels with their German Shepherd, Stratocaster.